A gym in London has put a new spin on sustainability with cycling machines that generate clean electricity. The Terra Hale Gym in Shepherd’s Bush Market uses the energy generated by pedalling, converts it into electricity and channels it into the local grid. 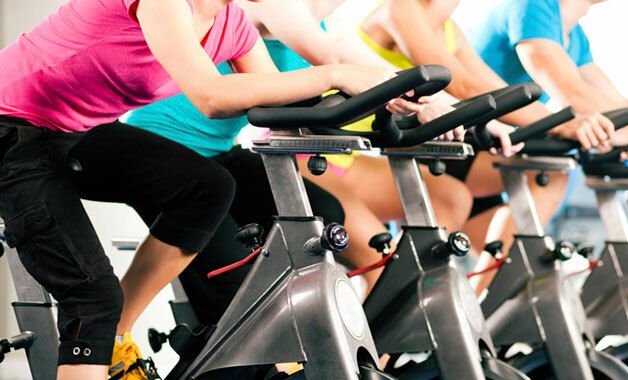 The fitness hub claims a 50-minute spin class with 10 participants can generate up to 3,300 watts of power. For comparison, a standard computer uses about 400 watts an hour. Michal Homola, Founder of Terra Hale, said: “Everyone comes to the gym in order to lose weight or gain muscle and in order to do this you need to release energy.